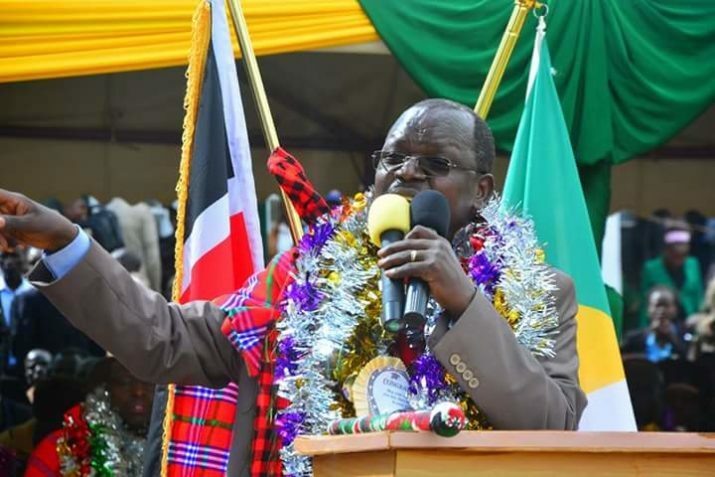 West Pokot Governor John Lonyangapuo has asked the government to fully devolve Kerio Valley Development Authority (KVDA) and agriculture functions to Counties for residents to get quality services. 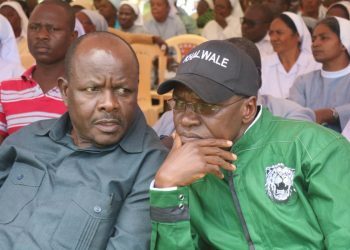 Governor Lonyangapuo said that part of the functions were devolved, and core functions remained with national government but they are unable to carry out the functions. 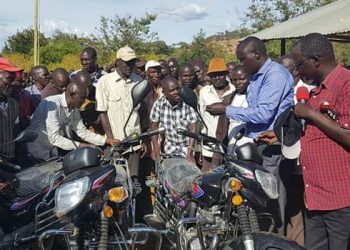 Speaking after touring the Wei Wei irrigation scheme the West Pokot Governor said that maintenance of the scheme has gone down due to poor management. 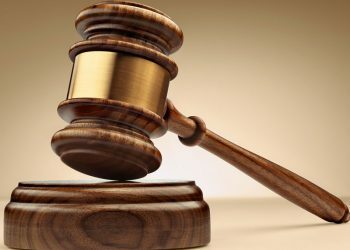 “It’s being managed by the Kerio Valley Development Authority and their functions have not been devolved to Counties, this has hindered the scheme from producing enough seeds for farmers in the North rift,” he said. He said core functions at the scheme are not functioning and feared that this may render the project useless, yet it’s helping to improve food security in the region. “This is the only irrigation scheme that we have in this region and water intake is not working well. 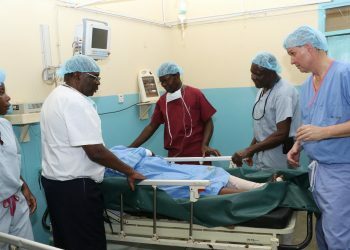 There are poor roads to the intake and this may hinder officers from arriving on time if there is a technical hitch,” he said. 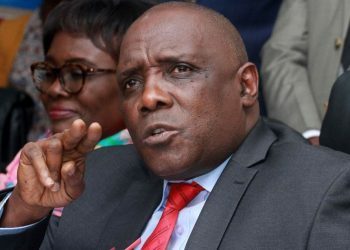 The Governor urged the government to devolve the authority to be managed by Counties so that such some problems that cripple the scheme are managed on time. Wei Wei farmers chairman Mark Meut asked KVDA to help farmers in the division of the plots and improve on the drainage system in the farm to enable easy flow of water from one plot to another. He also asked the authority to speed up completion of phase three so that during this planting season more farmers can benefit. “We expect the project to be completed by February so that more farmers can benefit and help reduce the number of people depending on relief food in this region,” he said. Wei Wei irrigation scheme currently has over 2000 farmers and it produces maize seeds that they supply to the Kenya Seed Company.